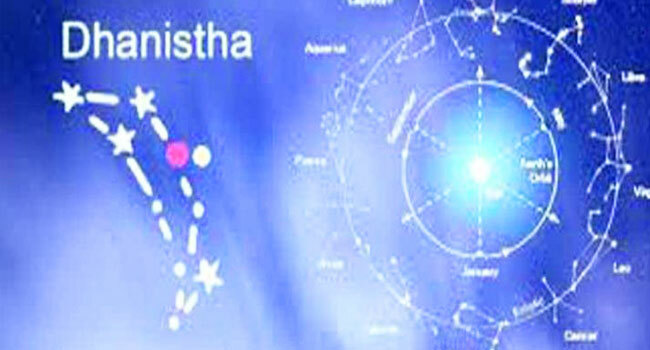 Dhanishtha star is known as Prana Nakshatra. This is called a Prayaschitta Homa. When the death of a parent happens in Dhanishtha star, it is believed that it can lead to additional deaths among the survivors like the death of spouse, daughter, son or other kins. The procedure involves preparing five bodies using Kusha grass or rice flour and cremate them with the body of the departed. This is followed by a Prayaschitta homa either with the 13 days of death or just after 13 day rites.